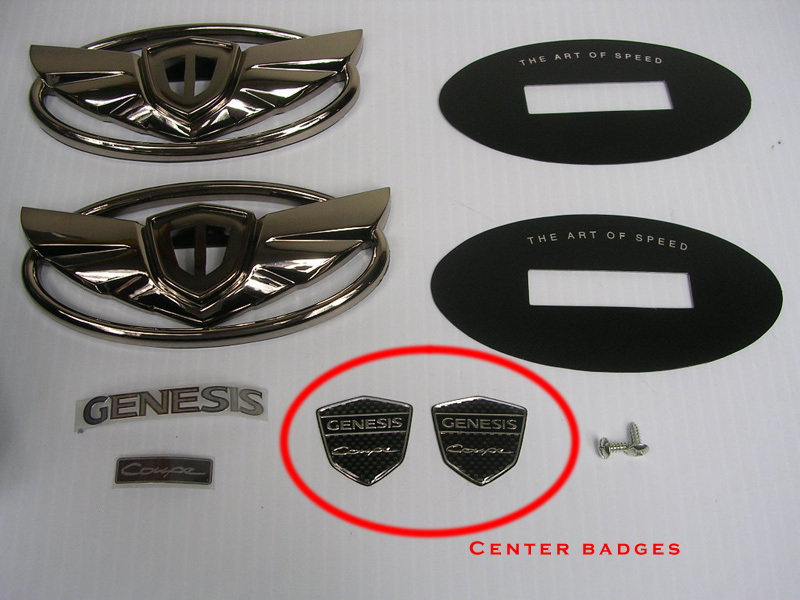 These center badges are the same ones included with wing emblems - the perfect solution if you have a center badge that is getting discolored, tarnished, scratched, etc--or even fell off the emblem altogether. 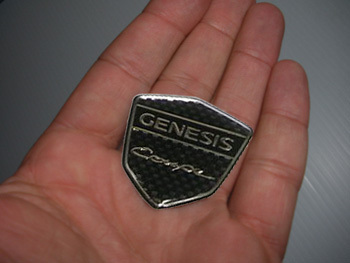 Priced per badge. Installation with adhesive backing (included).